I take that back, you are NOT a dummy just because you don’t know the ins and outs and physiological implications of speed work. Catchy title, though, right? 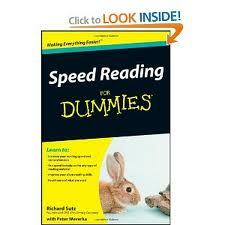 Not to be confused with Speed Reading. I did take a class in Speed Reading in high school (I think). Speed Reading? Check. Memory? Not so much. Speed work can benefit any and every single runner out there. The essential gist is that speed work increases your VO2 max and makes your body function like a well-oiled machine. ROAR!!!!! 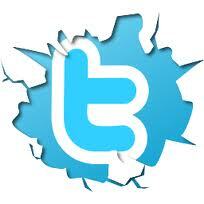 Whenever training season rolls around, the Twittersphere blows up with questions about speed work. How many repeats do you have to do? Do hills count as speed work? Deep breath everyone. I know. So many questions. Let’s hash it out. Run fast for a short period of time/distance. Recover by slowly jogging until you catch your breath. Do the same distance/time again. Recover again. Keep doing it for 30-45 minutes. Don’t worry about what your heart rate is. Don’t stress about how far you’re running. Don’t get all caught up in your splits. Run as fast as you can every time. Run the same distance/time every time (for that workout). Run hard. Run fast. Do it twice a week. If you keep track of your splits and long run times, you will see a change in them as long as you are working AS HARD AS YOU CAN every time you do speed work. 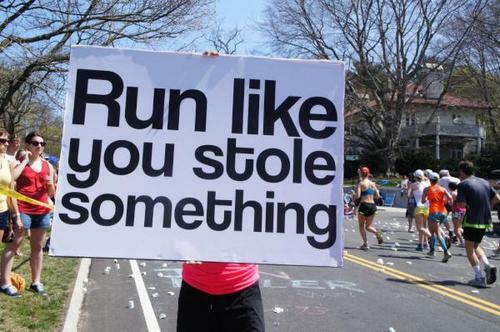 I’d be running pretty fast if that were the case. Work hard and you will see results. Do the same thing every time and you won’t. It’s that simple. Ooooo, I forgot about fartleks. A lululemon Run Club favorite! Haha, you break it down so simply. Everything else I read is so complicated and confusing! I need these! 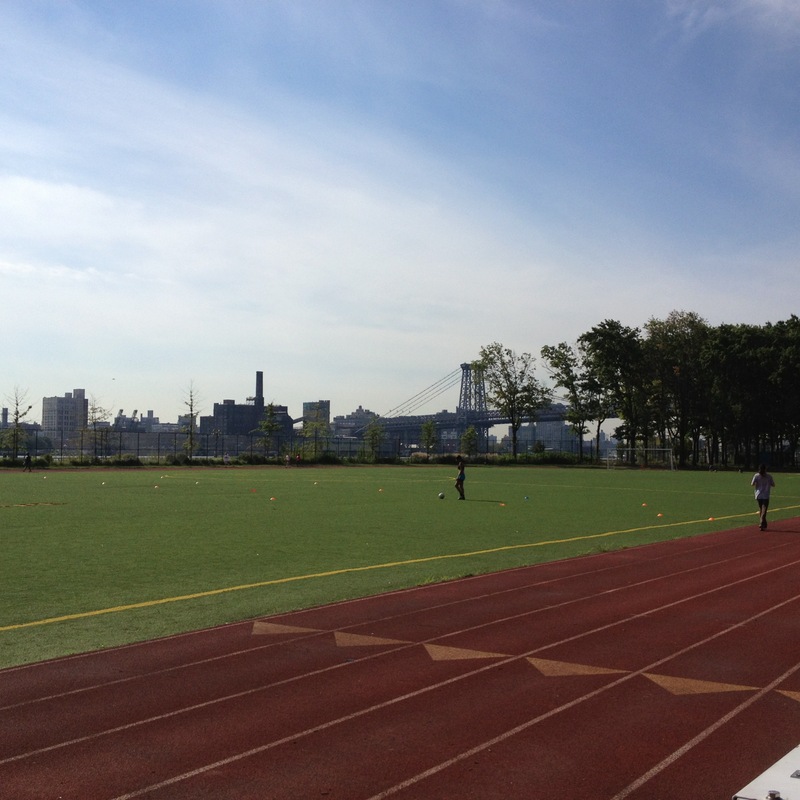 Just started doing them a couple of weeks ago at the track… Twice a week though? Sigh.. I guess if I want to get faster though I will take your advice! Vary the distance (1/2 mi, 1 mi, 2 mi), rest time (30sec, 1 min, 2 min), number of repeats, and terrain (track, hills, varied) and it won’t seem like so much. AND you’ll appreciate your recovery runs so much more!